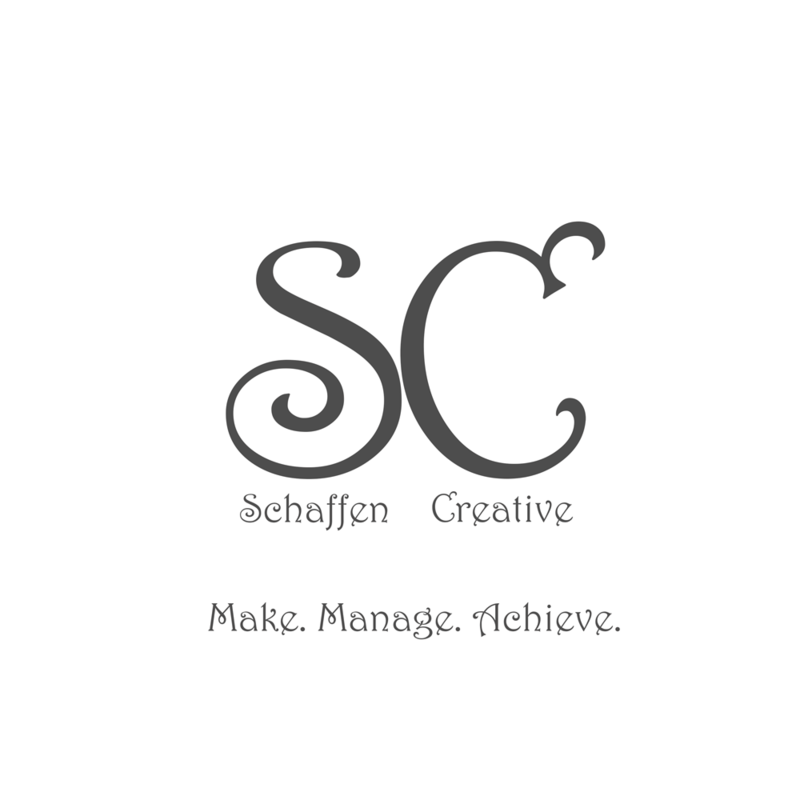 Eps 29: Back to Basics - Talking HTML ⋆ Schaffen Creative - Make. Manage. Achieve. Do you need to add another? Do you work off of your local machine and upload via an FTP client like Filezilla? How often are you checking your results. Are you taking time to update your software?